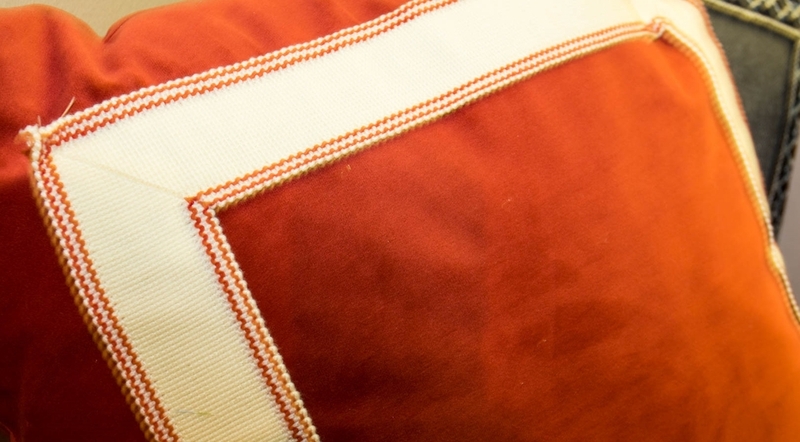 Whether you're interested in custom manufacturing or selecting items from our current collections, Phoenix Trim Works can save you both time and money. We maintain a permanent showroom in High Point , N.C. , and one at our factory in Williamsport, P.A. Sales representatives across North America are available to help you. Need Custom 100% Made In America Trims, Braids, or Cords? Phoenix Trim uses only the highest quality materials and can custom manufacture virtually any style of trim.